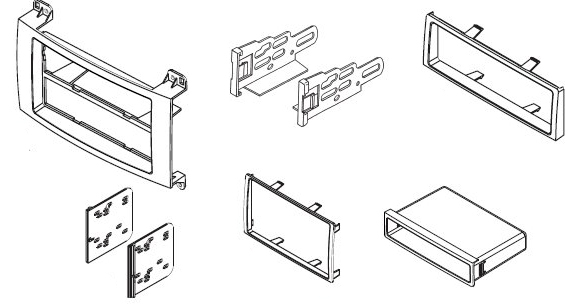 This kit is a special order kit!!!!!!!! 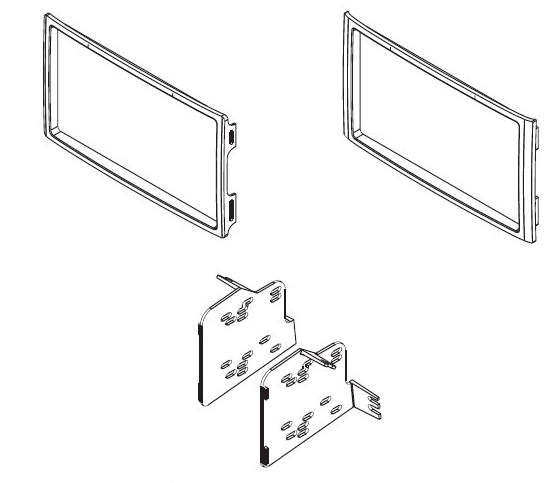 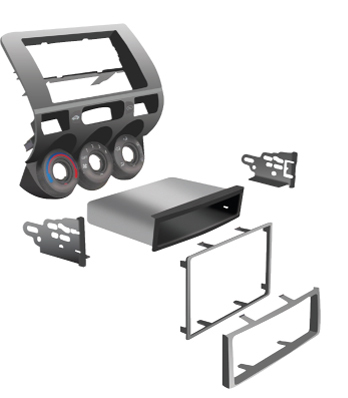 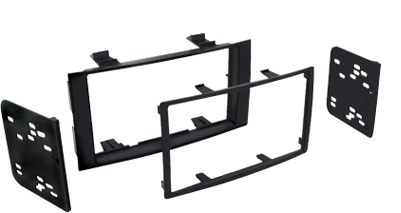 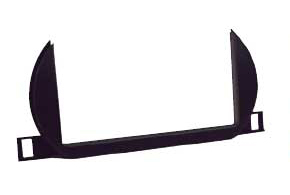 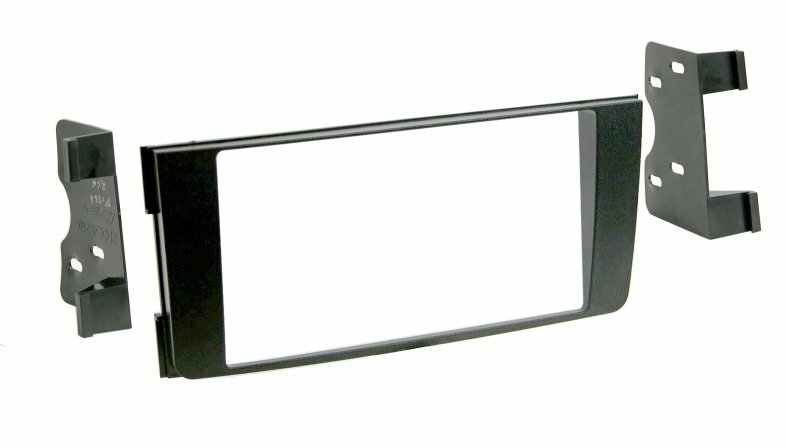 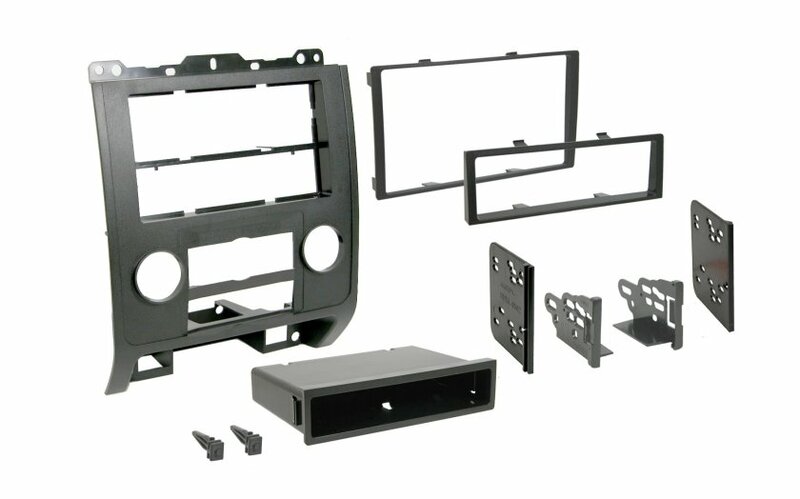 This is the Double Din Kit Needed to install and aftermarket head-unit into your G35 Coupe or Sedan. 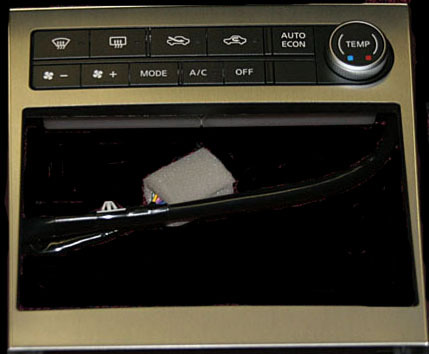 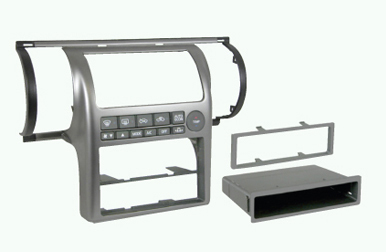 The kit comes with the finisher for the center console and the A/C controls needed.